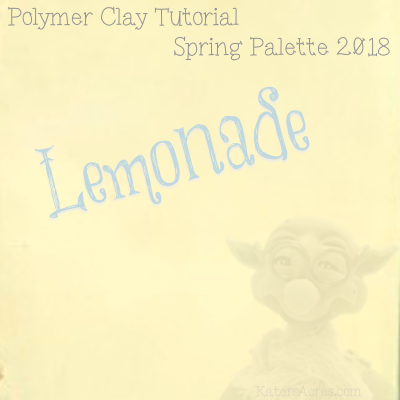 The 2019 Polymer Clay Challenge will begin shortly on January 1st, 2019! 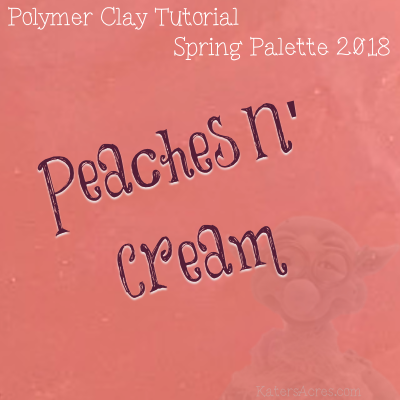 Last year’s 2018 Polymer Clay Challenge was a success for everyone who tried to complete the entire year. Even more people were able to successfully able to complete all 52 weeks of the challenge! Unfortunately this year, I was not one of them that was able to complete the challenge. I was able to successfully complete 47 of the 52 weeks, which is 7 more than the previous year. So yay for me for completing more weeks than last year. But … as I encourage EACH of those that participate, do not beat yourself up over this. Remember the goal of this project is that you continue to grow and that by the end of the year you find yourself being more creative, working harder toward your goals and most importantly seeing your work get better and better with each passing year. The purchase of this project is to make sure that each polymer artist is just to keep pushing on and creating. As usual, I will attempt again in 2019 to complete the challenge. And if you didn’t get to complete it, barely got started, or just stumbled upon this post today. Now’s your chance to come and join us! 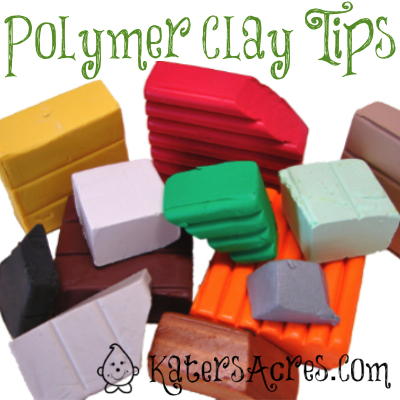 Helping each of you with polymer clay tips is one of those things that I really love! Why? Because I love helping people. I love helping you succeed and I love helping you on your creative journeys. I hope some of these small tips help you achieve your goals in your studio. So, without any further ado, let’s get on with it, shall we? 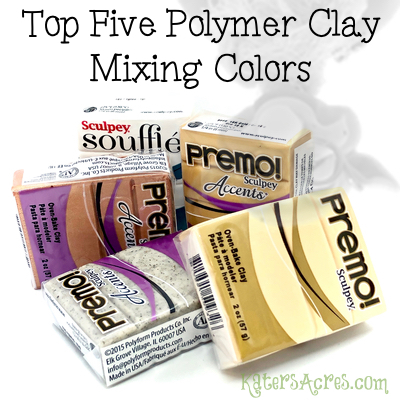 To access this post, you must purchase Premium Monthly Polymer Clay Sculpting Tutorial Club. Maybe by now you are familiar with the non-metal wedding ring, and maybe you’re asking yourself what that has (if anything) to do with polymer clay. Back at the beginning of 2017 I did a WIP Wednesday post about some very necessary supplies, one of which was my Qalo Silicone Wedding Ring [not an affiliate link]. You might think that this isn’t an important supply, but it is a lifesaver and I’m going to tell you why you might like to opt for one too. 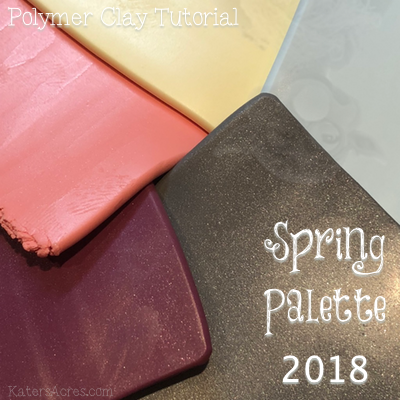 There’s nothing that gets me in the mood for spring more than creating my very own polymer clay spring color palette. Over on my FaceBook page this past week I asked for your suggestions on what makes a good Spring Color palette. The answers varied widely, but most of you felt that pastels were a must. 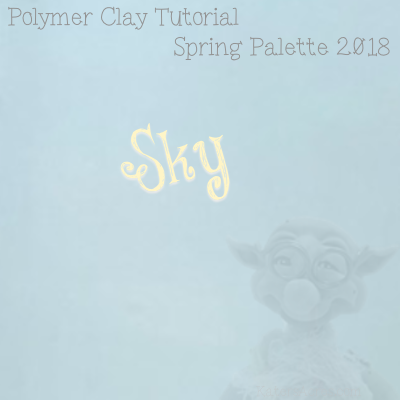 So without further ado, I bring you this polymer clay spring color palette. 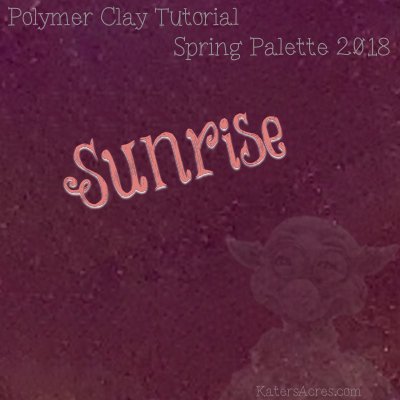 Since Spring has finally arrived, this polymer clay color palette may be just what you’ve been waiting for. 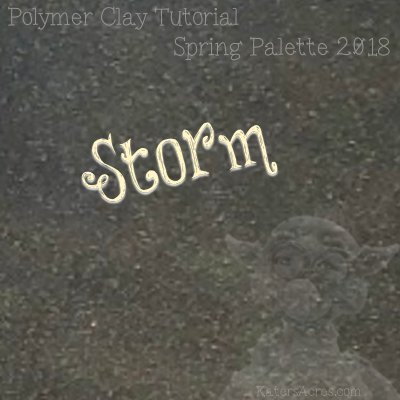 To read how this color palette came about and see all the other color recipes in this palette, please see this post. Ever thought of making a bird feeder? 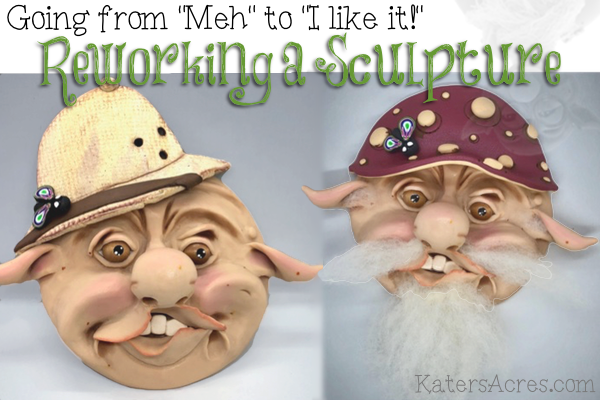 There are a wide variety of things you can do with polymer clay to spruce up your yard this Spring season. I love living in the woods and feeding my birds in just one of my many joys. 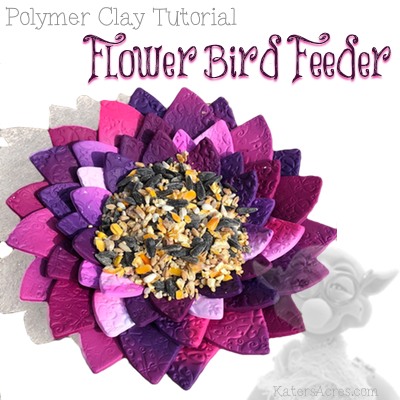 This tabletop bird feeder is made entirely from polymer clay. This spring you can make your own to sit in a garden, next to your plants, on even on a tabletop, on anywhere you can think of.